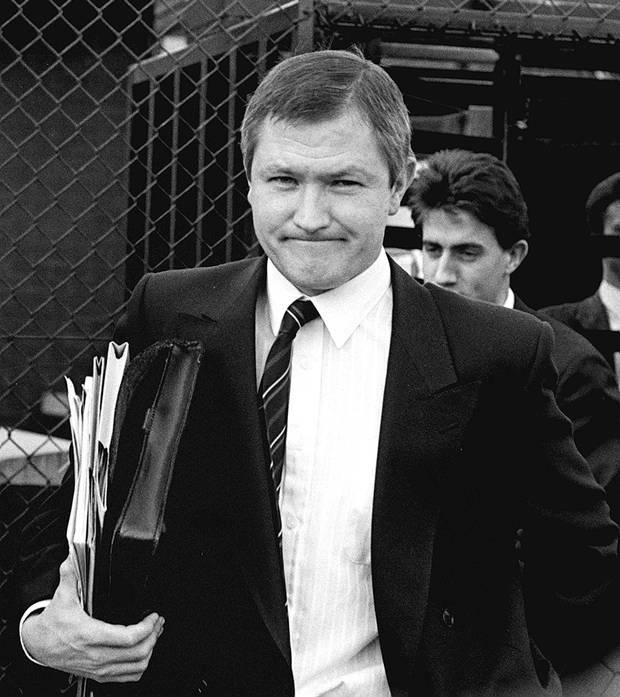 The judiciary must refuse to let the Government draw a line under an alleged abuse of power in the assassination of Belfast solicitor Pat Finucane, the Court of Appeal has heard. Counsel for the murdered lawyer’s widow also insisted no one in authority had been held accountable for “abominations” surrounding the killing. The claims were made as judgment was reserved in Geraldine Finucane’s bid to overturn a finding that former Prime Minister David Cameron acted lawfully in refusing to hold a public inquiry into her husband’s death. Mr Finucane was gunned down by loyalists at his north Belfast home in February 1989. His family have campaigned for a full examination of alleged security force collusion with the killers. In 2011 Mr Cameron decided against ordering a public inquiry, and instead commissioned Sir Desmond de Silva QC to review all documents relating to the case and produce a narrative of what happened. That report confirmed agents of the State were involved in the murder and that it should have been prevented. Pledges to set up such a tribunal, based on the recommendation of retired Canadian judge Peter Cory, were made by the Labour Government in 2004 and reaffirmed in the following years, it was contended. Last year a High Court judge held that Mrs Finucane had received a clear and unambiguous promise of an inquiry. During a three-day appeal hearing, counsel for the Government argued that a “shifting public interest kaleidoscope” of costs and the passage of time meant Mr Cameron was legally entitled to reconsider a previous administration’s commitments to a public inquiry. But Barry Macdonald QC, for Mrs Finucane, claimed only Ken Barrett, the loyalist gunman and “UDA puppet” convicted of the killing, had been held responsible. In closing submissions yesterday he said not one of the security forces “still less any member of the Governmen, has actually been held accountable to any degree for any of the abominations that have occurred in this case”. Following submissions, Lord Justice Gillen pledged to deliver judgment in the appeal as soon as possible.